Finishing up my SSM build - Miata Turbo Forum - Boost cars, acquire cats. Last edited by TNTUBA; 09-27-2011 at 08:53 PM. Your car gives me wood. Thanks man. Here are a couple more shots and a video of the current super slow set up. And a fun little video from a "SPIN" run. - kinda not work safe. Yea....and that's the only thing it get's used for. This car wouldn't be safe on a track. Last edited by TNTUBA; 09-27-2011 at 08:54 PM. If that is the case then loose the roll bar get that puppy down to minimum weight without the up high cg. I’m strongly considering competing with my car at nationals and just taking the roll bar out for specific events. I have convinced myself I can be competitive against the mighty RX7's with some results I had this year against the likes of Andy McKee. 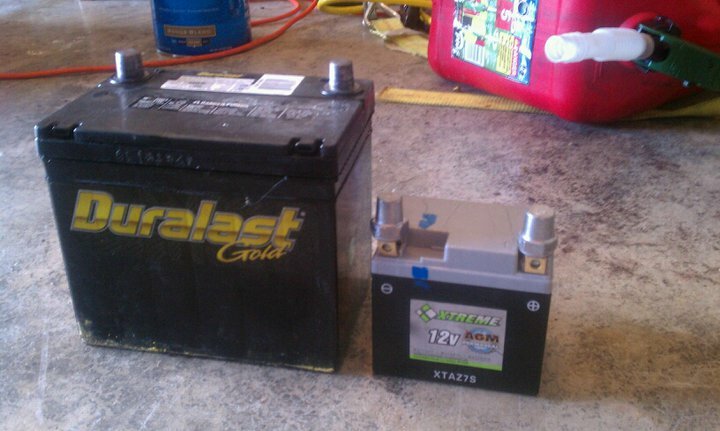 I think I know the formula where it won’t be the car as the reason I get beat anyway. 2.0L turbo with 275 or less width tires can weigh 2080 lbs. Last edited by TNTUBA; 10-26-2011 at 08:47 PM. 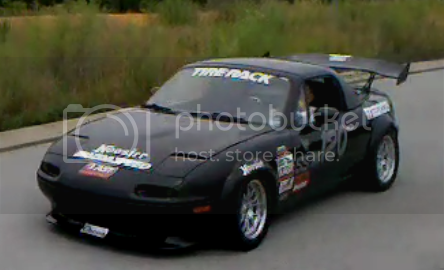 This car has already beaten a past SSM National Champion in his SSM FD RX7. 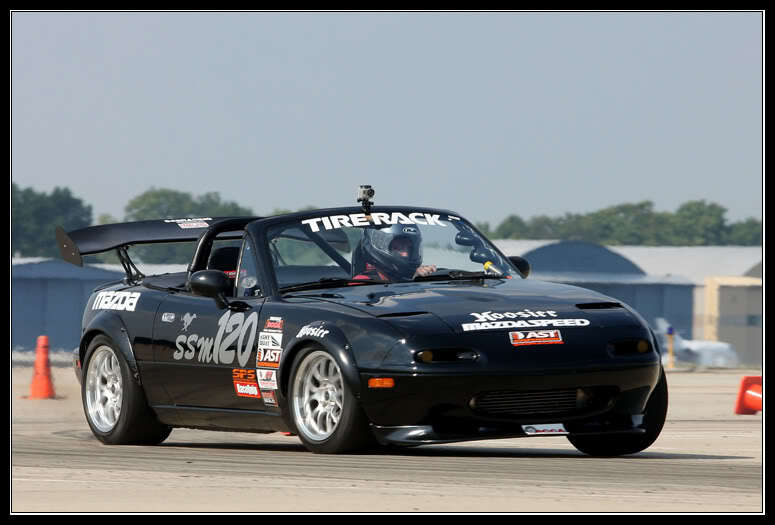 It also beat the FD RX7 that posted the fastest raw time on day two at Nationals in SSM this year. That win came in XP this year at the Blyethville Tour. But was still 3 seconds off the lead in SSM at that event. Sure was. 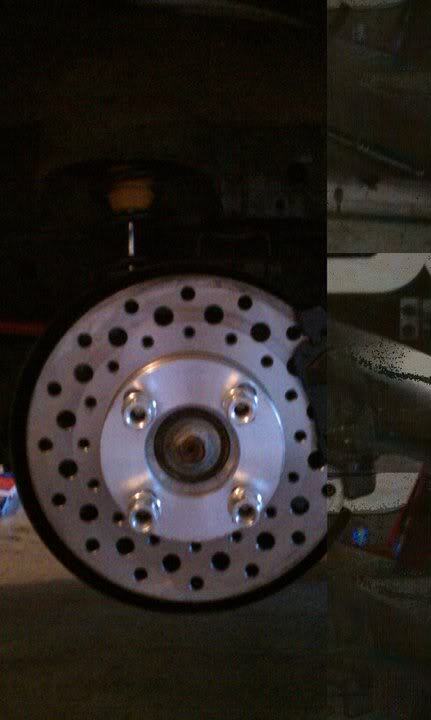 With a broken manifold, a 200k mile stock motor, only 9" wide wheels, only 6.432psi and 50+ run tires manufactured in 2009!!! I never said I could do it. But I'm pretty sure the right driver could. And that is why I said what I said, you still have a ways to go. 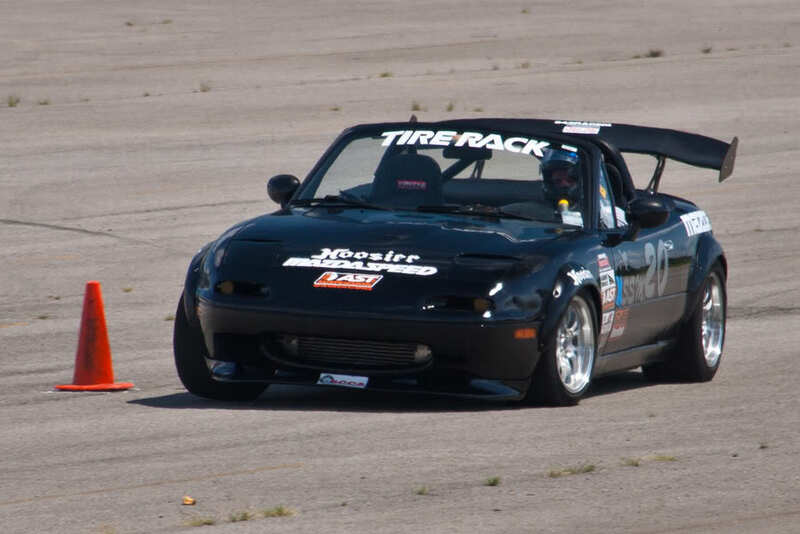 No one wants to see a Miata be competitive in SSM more than me. I welcome the competition and want to see some diversity. Everyone thinks that you have to have an FD to win and I think that is bull. I still think you need to lose the roll bar though. If you want to run the car in XP, then throw the hardtop on and it will still be legal and the hardtop doesn't weigh any more than the bar. Why give up those 40 lbs in SSM trim? The main reason everyone thinks you need a FD is because all the best drivers are in FD's already. And nobody has made a serious effort in SSM with a Miata and a driver of Erick, Andy, Carter or your skill. I believe a properly built car with one of you guys in it could compete. But you know as well as I do its AT LEAST 60% the driver....not the car. My car was 100# over minimum I don't think I could get there without loosing the roll bar and I think the high CG of the roll bar is a big negative. There is also some heavey stuff for track duty though like a thick radiator, oil cooler and stuff. I may see you at national finals next year. I’m only going if I think I got a shot at a podium spot. But based on some of my recent performance with the extra weight and skinny wheels I think I got a shot. Andy seemed scared when I put 8 tenths on him on back to back dry runs this year sadly my lead vaporized in the wet on my A6’s versus him on W710’s. I think those guys know a Miata should do it. I should have switched to my full tread RA-1’s but I didn’t want to throw away a Hoosier contingency for a T-shirt. I’m armed with Hoosier H2O’s now. PS, I am also starting an XP build but it will be SPO road race ready and not anything close to SSM legal. Good luck for the completion of your work. You did a great job and build a good SSM.